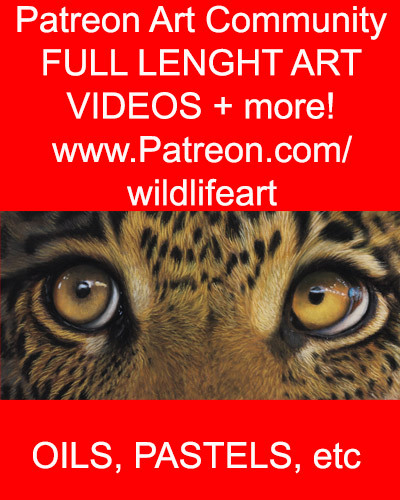 ← New Tiger Painting – For Sale – just 2 days remaining! 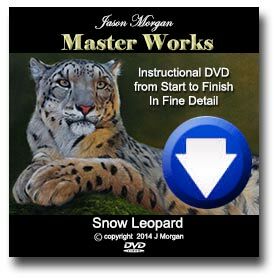 2 Responses to Rare Miniature Snow Leopard Oil Painting – on eBay Auction NOW! Hello. Your artworks are always so well done, they are quite enjoyable to watch. The miniatures, i would think might require you to be more precise no? I love all animals don’t get me wrong but have you done any particular from the ocean or birds? Those are the one’s i am more interested in. Also I have a question….i have a hard time giving away my artwork, they feel so much of a part of me. I only give it to those that i know will take care of them. How do you decide on the price and are you ever concerned about them? I don’t paint much and would want to try oils, are there any hints or things i should know about that media before i start?